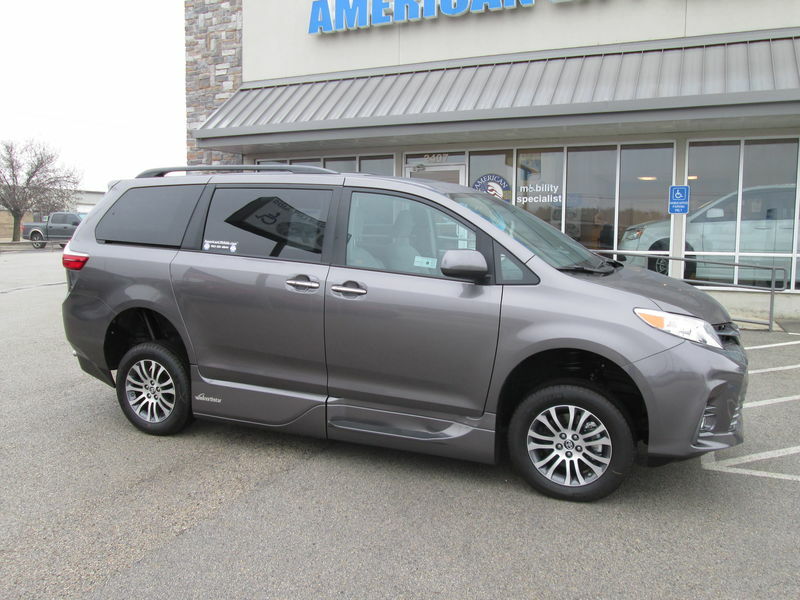 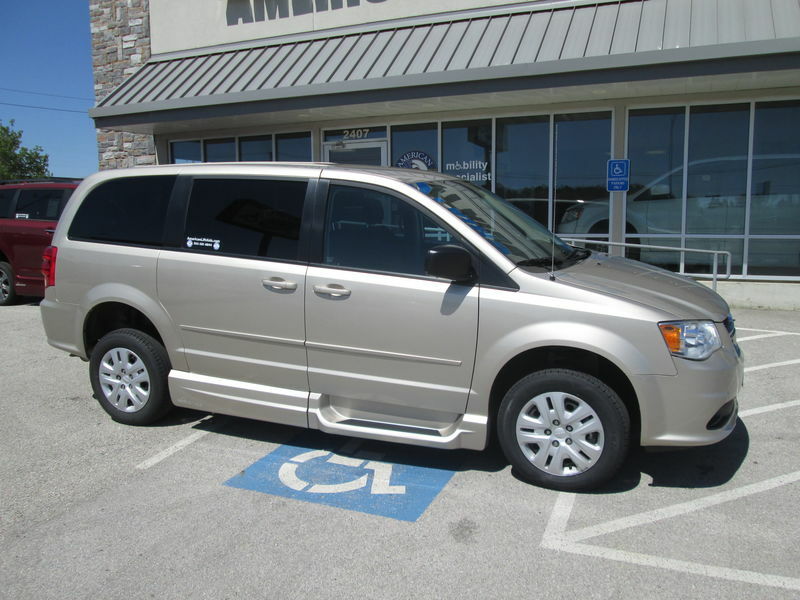 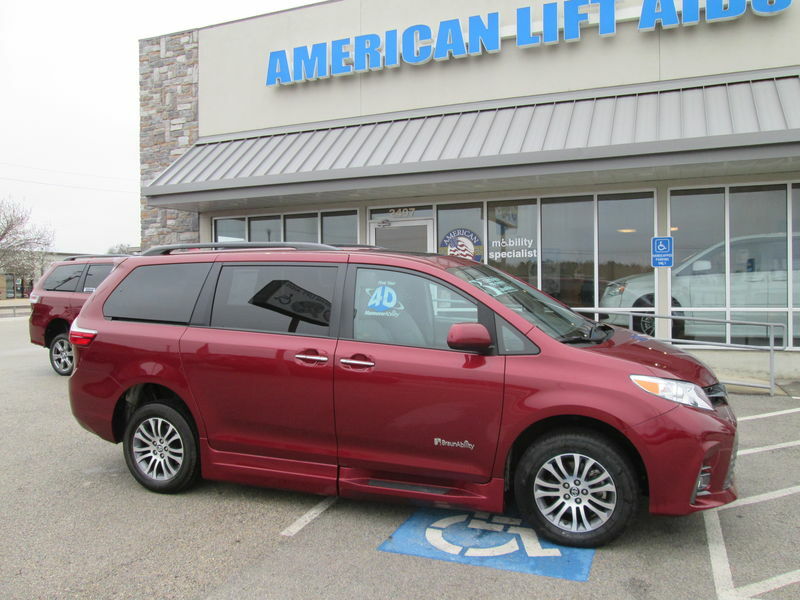 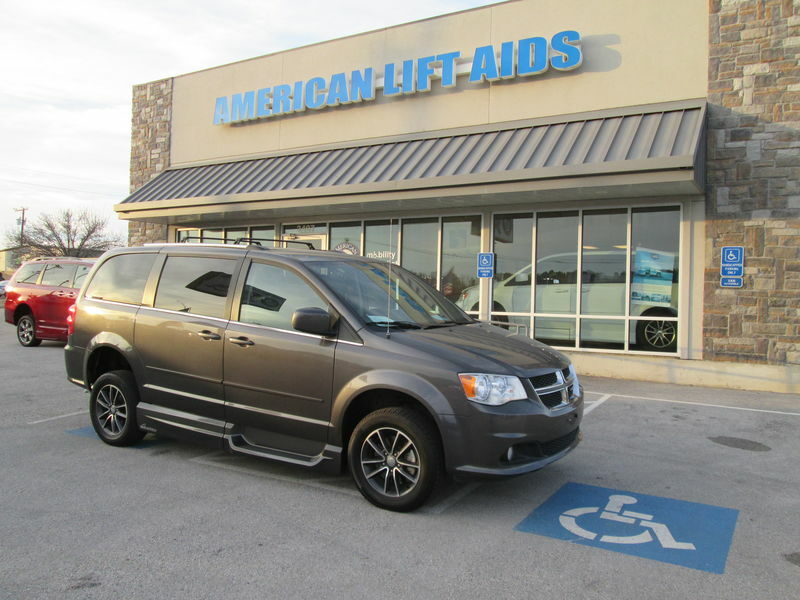 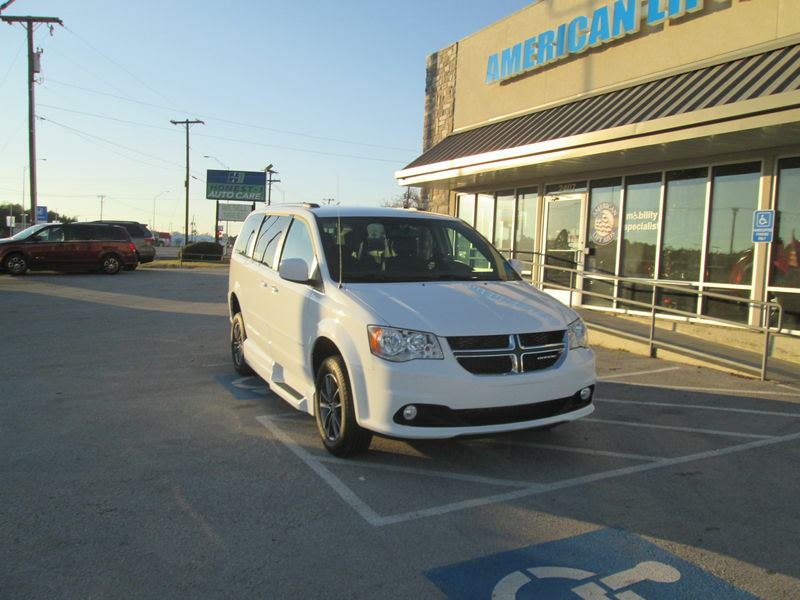 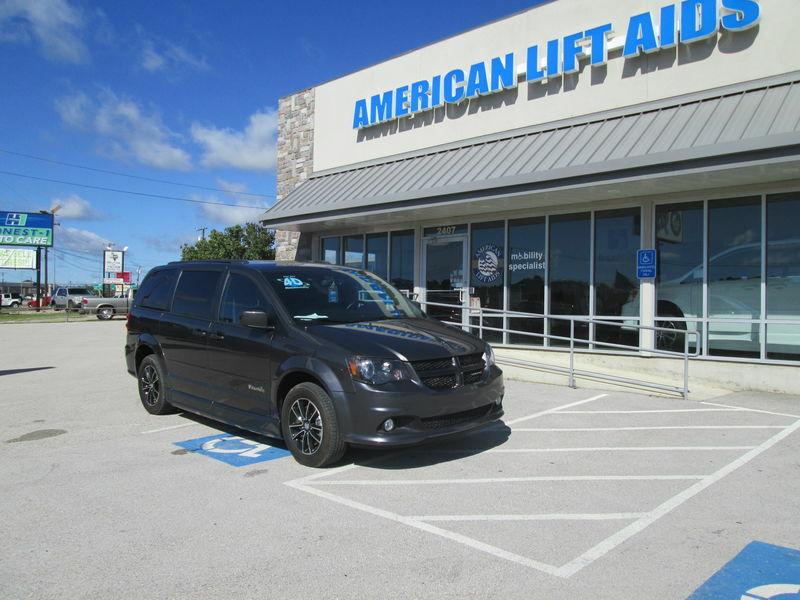 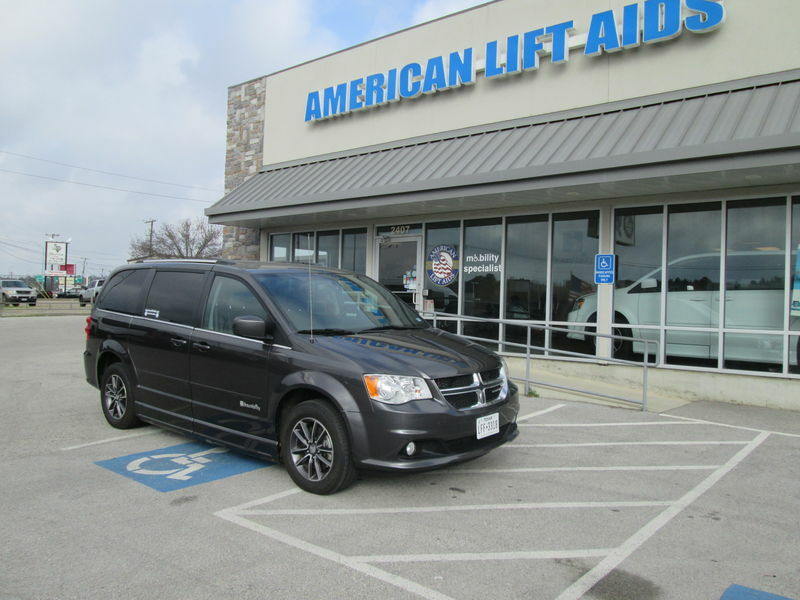 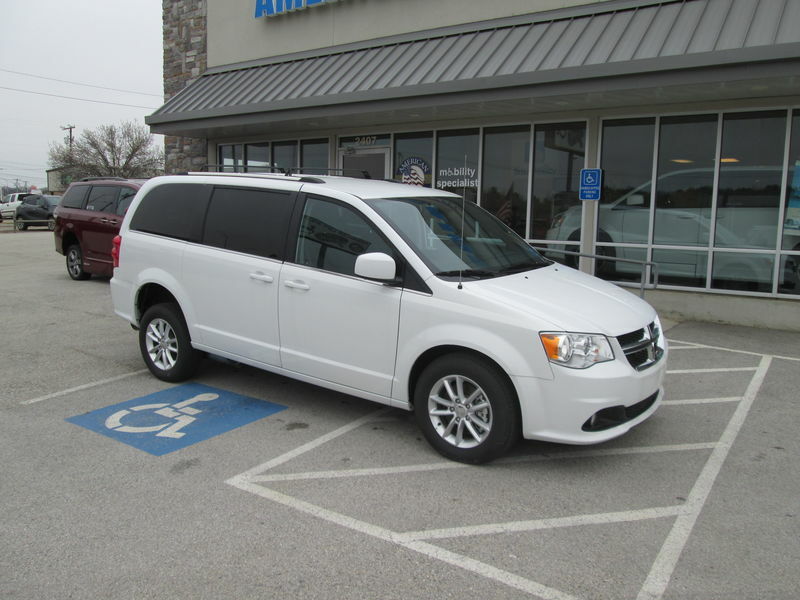 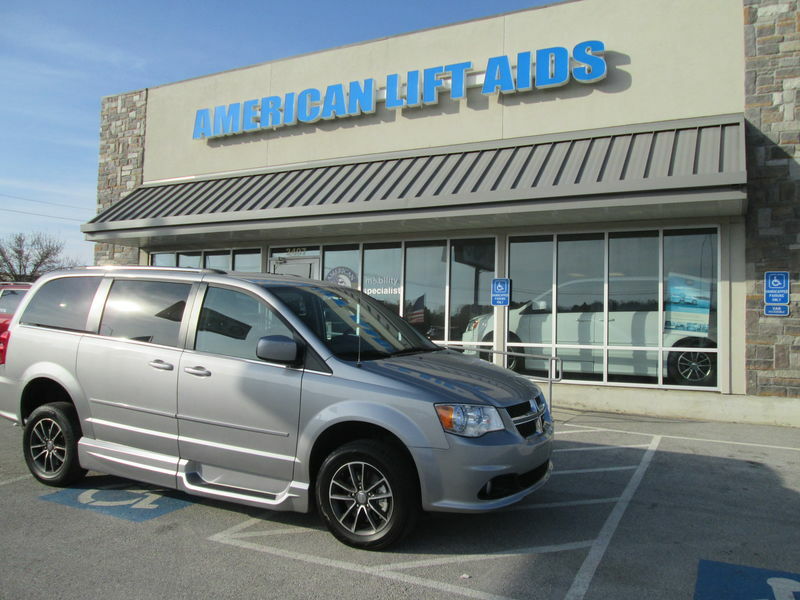 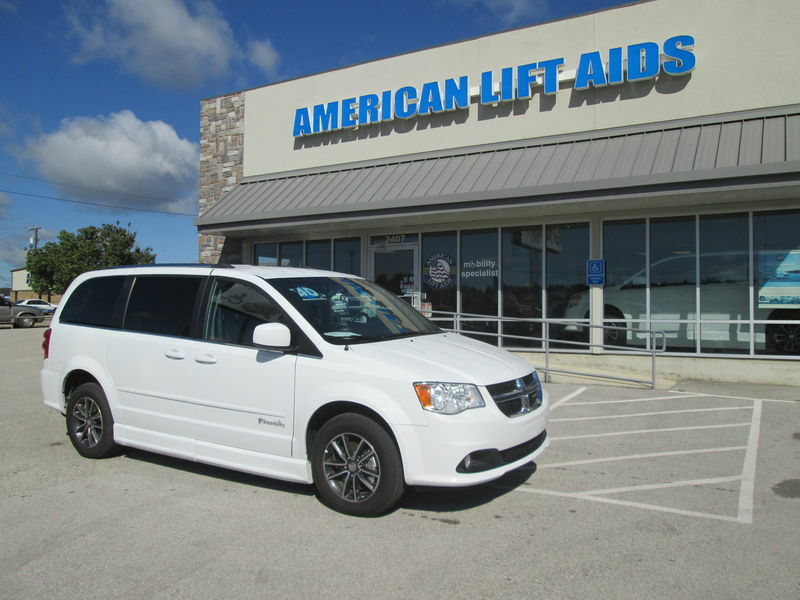 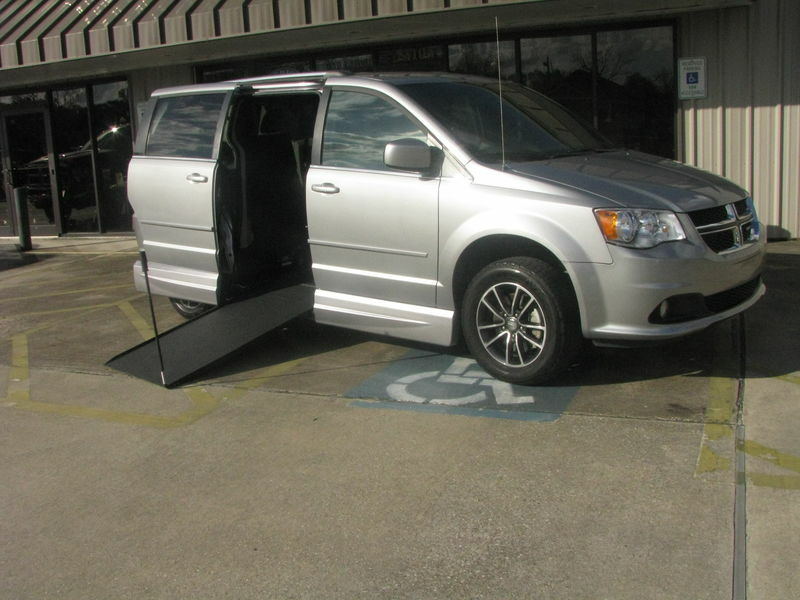 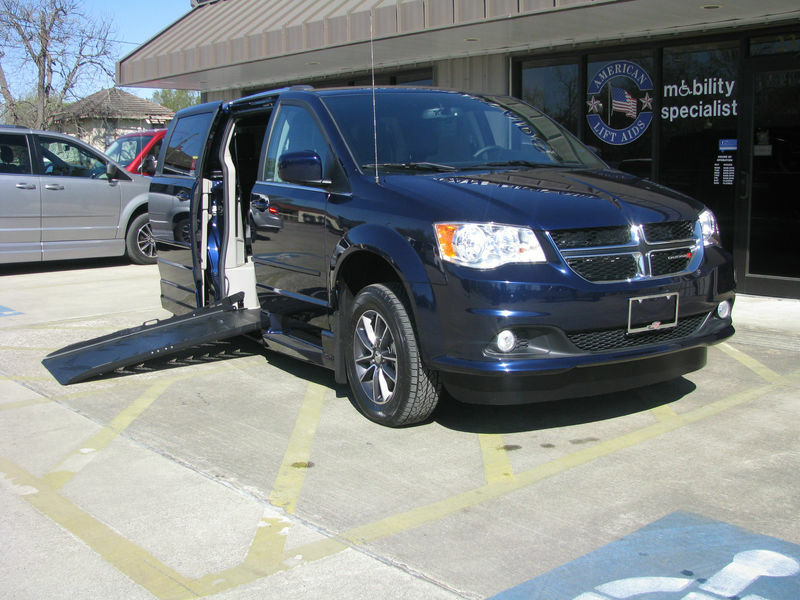 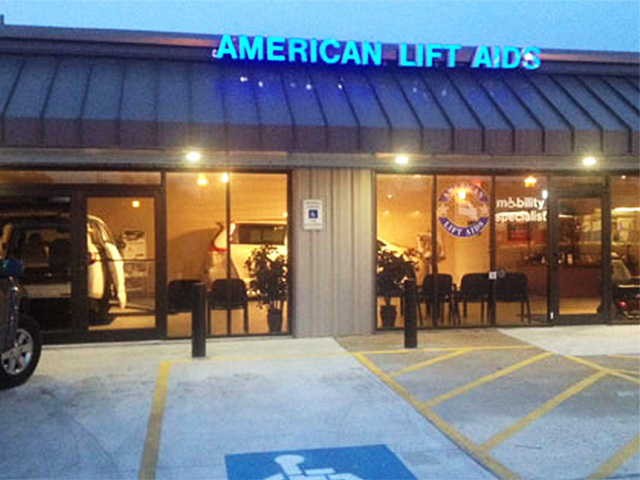 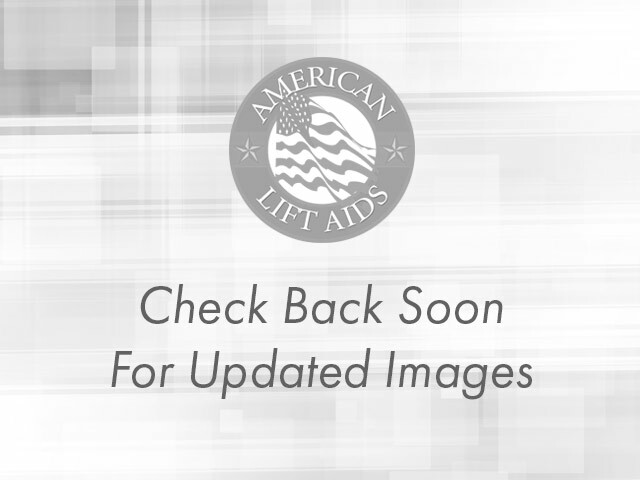 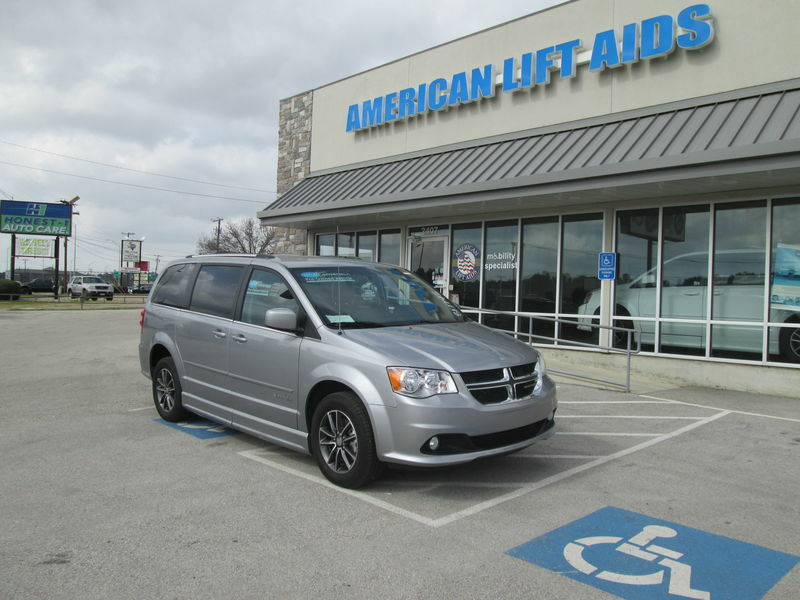 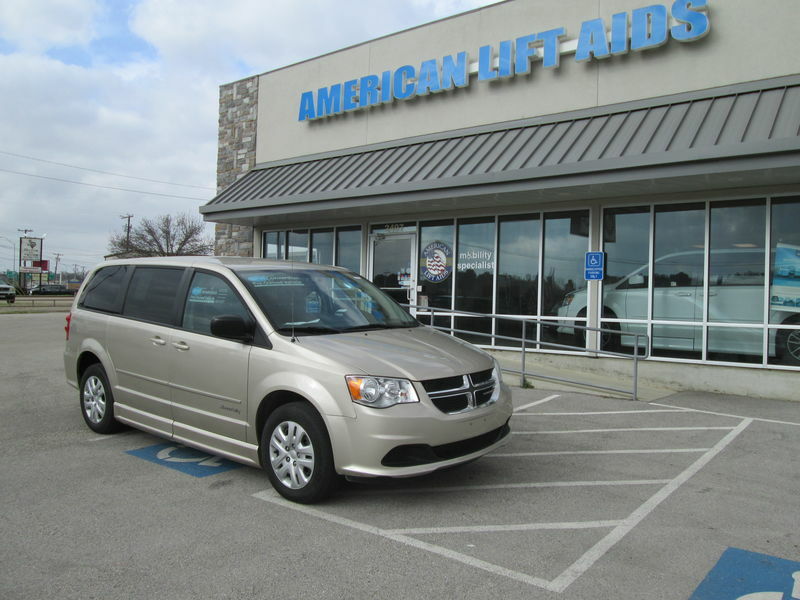 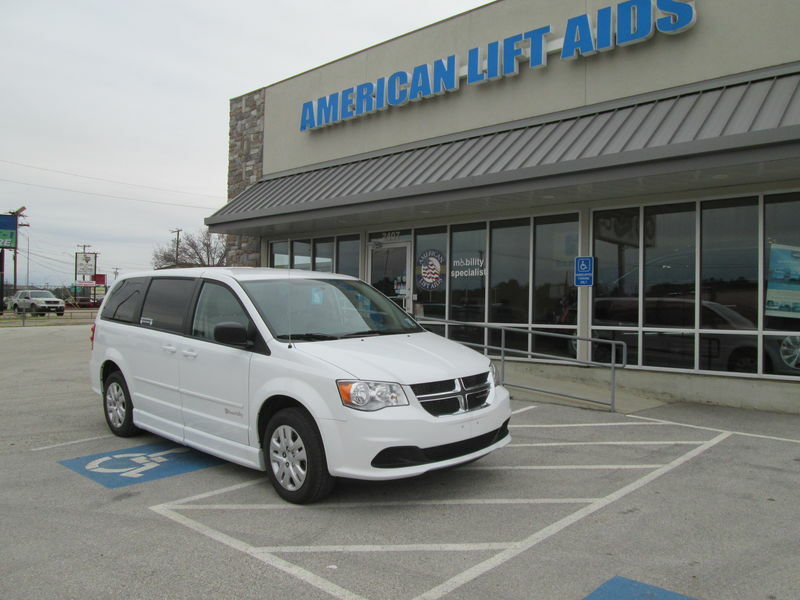 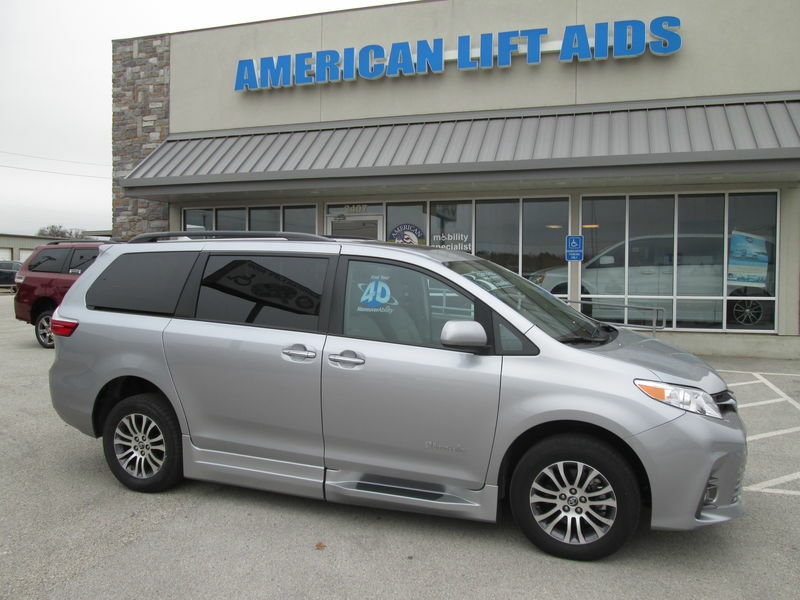 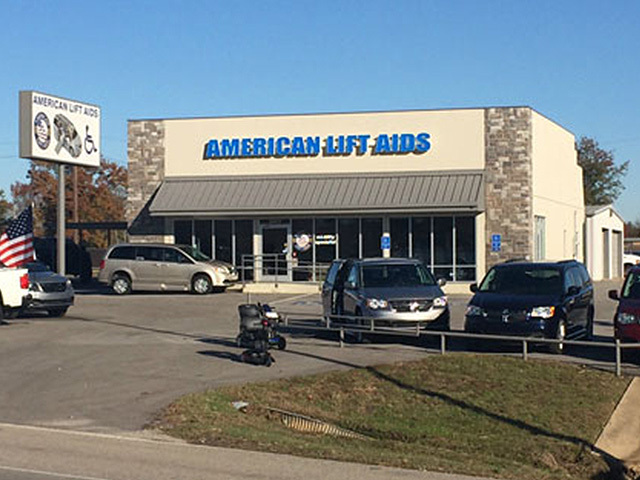 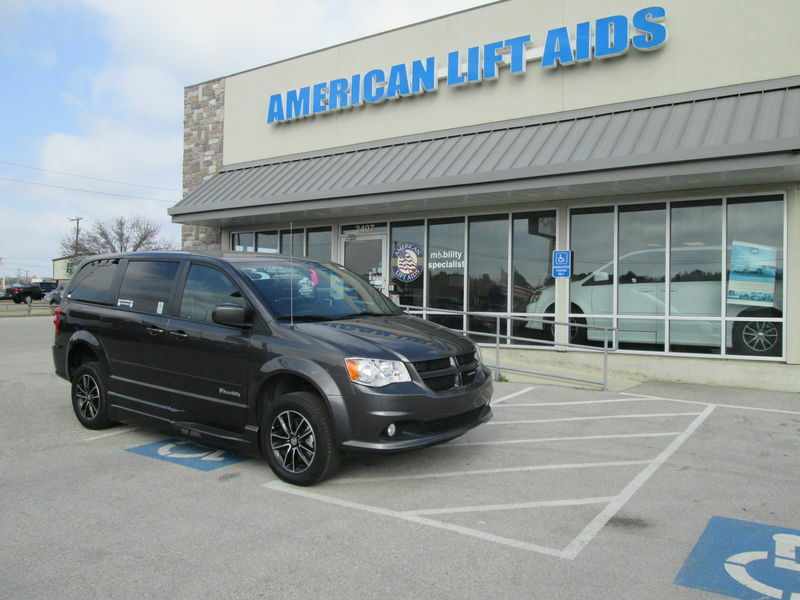 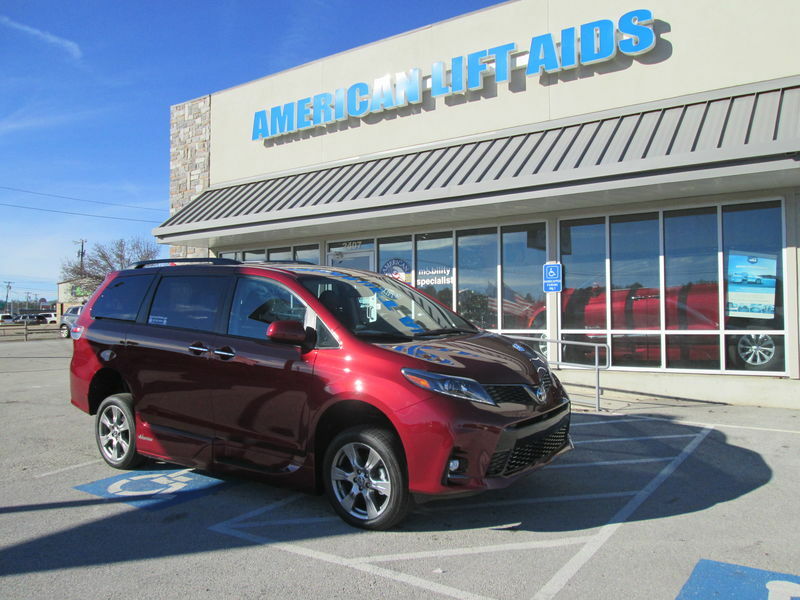 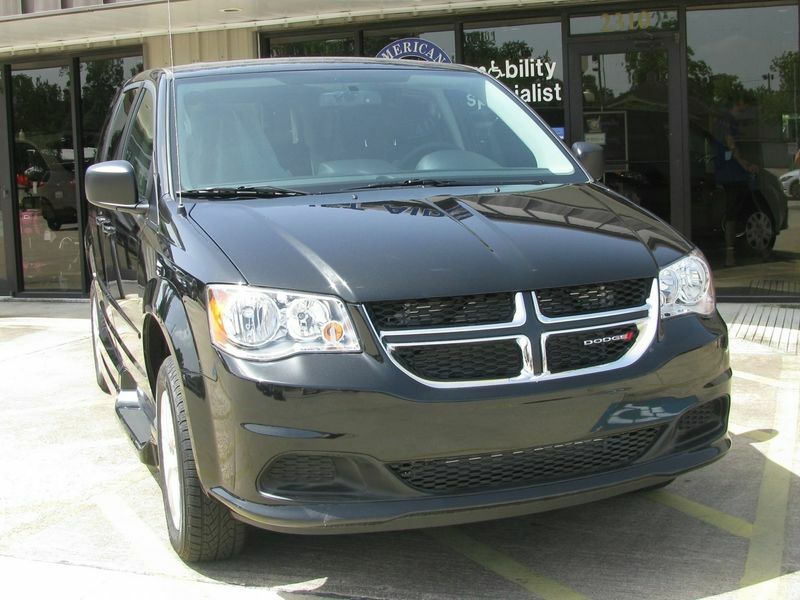 American Lift Aids is the leading source for wheelchair van sales throughout Texas & SW Louisiana. 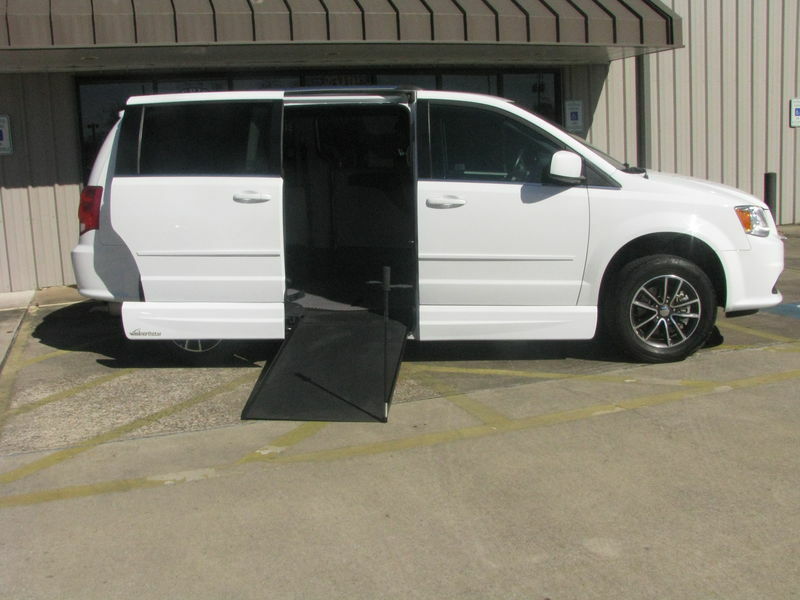 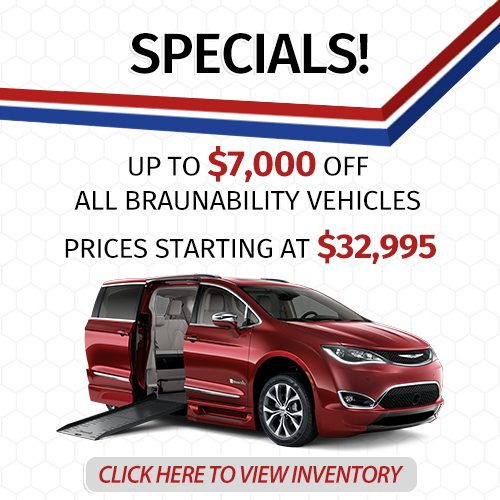 We service the entire state of Texas & SW Louisiana for quality wheelchair vans for sale and offer delivery of your handicap van anywhere in Texas & SW Louisiana. 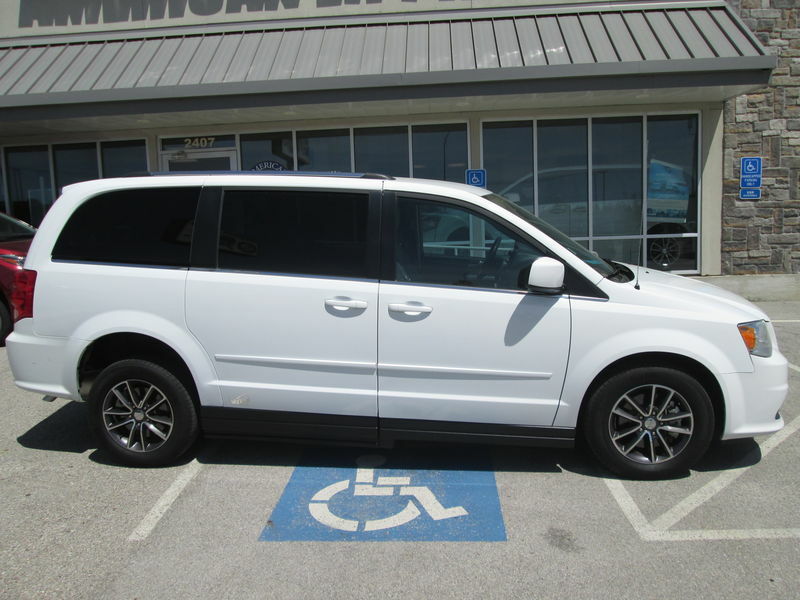 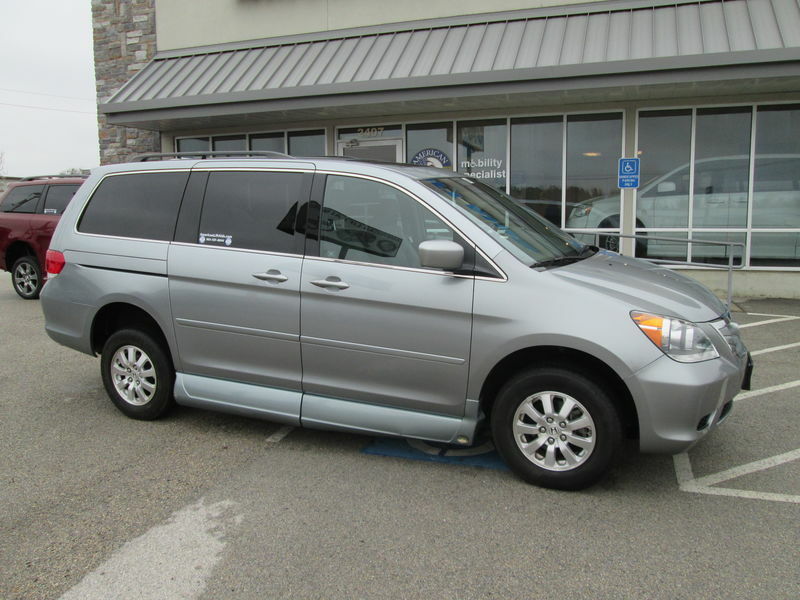 We currently have 40 wheelchair vans available.